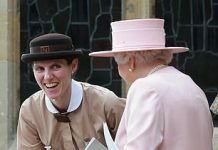 The most obvious royal rule or tradition that Prince Harry broke when he began his relationship to Markle is her status. She did not come from any royal bloodline, or posh family like Kate Middleton did. She was an American actress. According to Marie Claire, this breaks the mold for the royal family in so many ways. 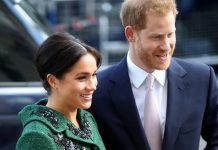 Speaking of her bundle of joy, she is considering breaking the royal rules for name choosing. According to StyleCaster, Markle and Prince Harry are thinking about naming the baby Diana if possible. Traditionally royal baby’s are named after former British monarchs. 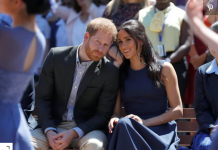 Of all the royal’s we have seen, Prince Harry and Meghan Markle are the most independent. They seem to have made it their goal to change things up and pave the way for more modern traditions. And, we can’t wait to see what happens when Baby Sussex arrives.